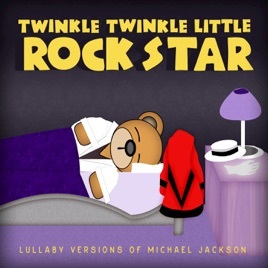 I Would Give This Album 6 Stars If I Could! 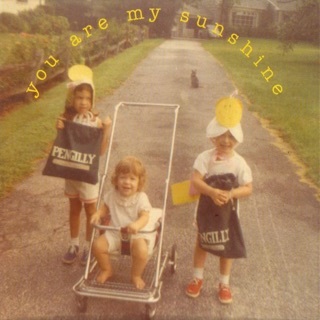 Every track is good especially I'll Be There. 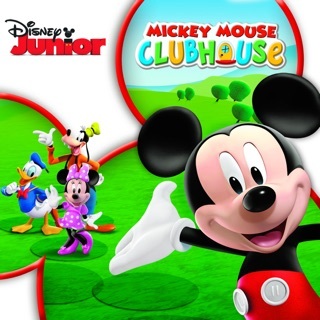 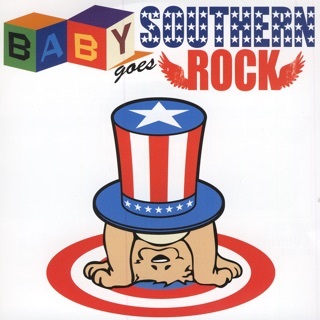 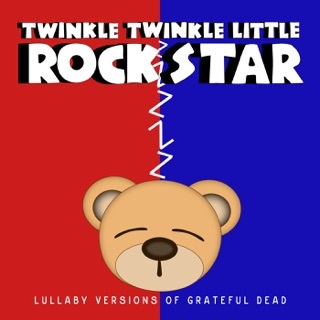 Twinkle Twinkle Little Rock Star is the best children's line on iTunes. 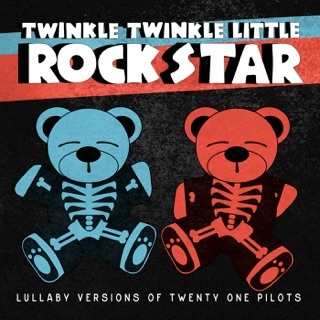 This album is awesome. 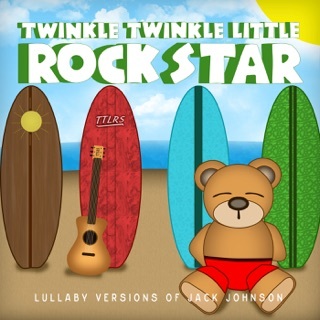 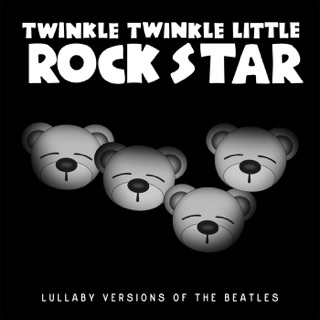 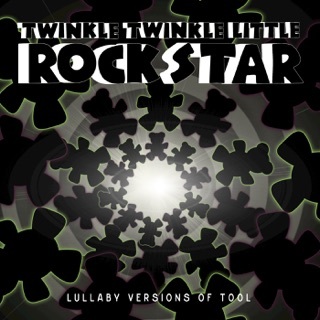 I highly recomend Twinkle Twinkle Little Rock Star as the best lullaby brand out there. 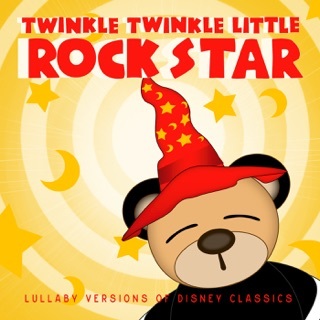 These album are great before bedtime but also during "quiet time" too!